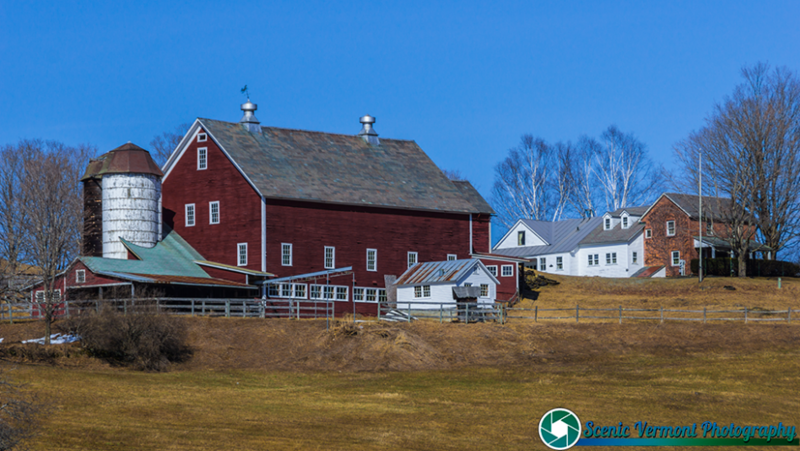 Scenic Vermont Photographs. - Scenic VermonT - Your gateway to Vermont Events and Attractions. Scenic Vermont Photography. 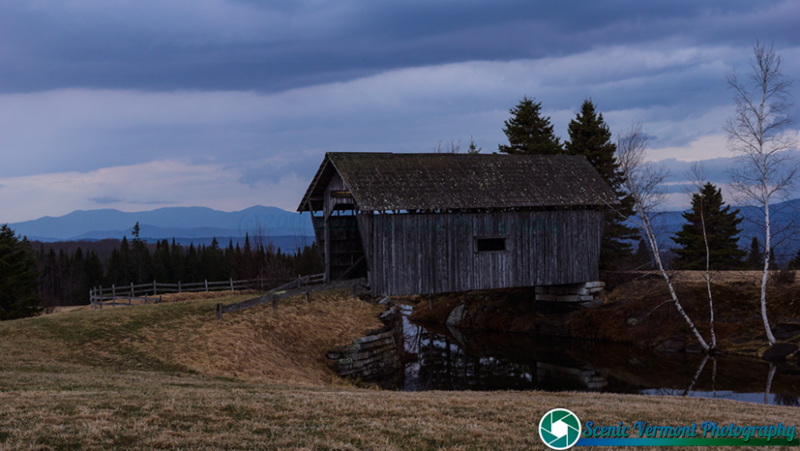 Scenic landscape photography of Vermont.